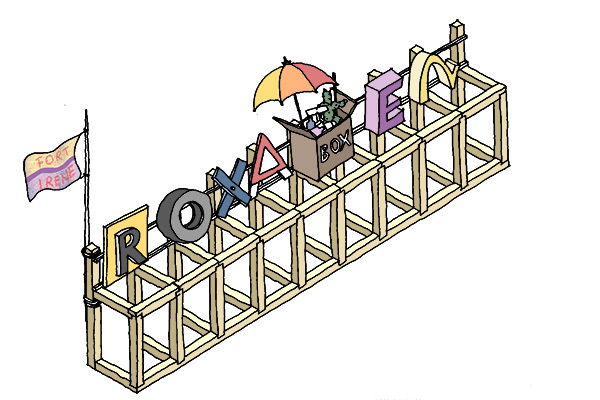 Alice McLerran’s story Roxaboxen, captures childhood in a way we all seem to remember. The long endless hours of play, the ability to shape your own world, and a place where imagination can take you anywhere. The evocative imagery by Barbara Cooney captures these moments exquisitely. Roxaboxen children are children everywhere. 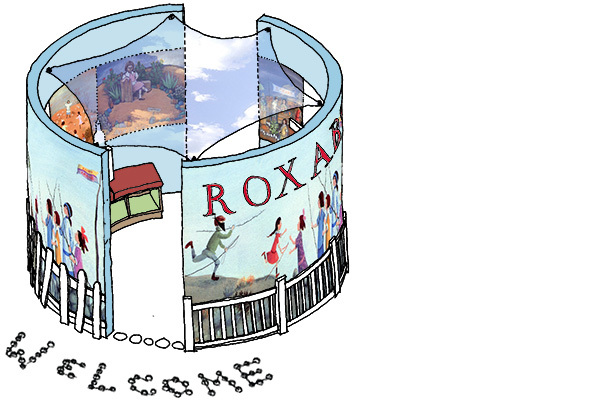 Libraries can be places where children and families spend endless hours immersed in stories like Roxaboxen, where their imaginations will take them places, places that have always been. A nook and cranny and some direction just might lead them there. The rest is up to them.